The nasal septum is a wall made of cartilage and bone that divides the nose into two separate passages. Sometimes, a hole will form in the nasal septum. When this occurs, there is an internal communication between the left and right nasal cavities. Symptoms of a nasal septal perforation tend to be related to the size and location of the perforation. Many patients are completely unaware that they have a septal peforation. Symptomatic perforations are usually larger and located anterior on the septum (closer to the nostril). Posterior perforations are located further back in the nose and tend to be less symptomatic because of humidification from the nasal mucous membranes. Commonly reported symptoms of a septal perforation include: nasal obstruction, crusting, nosebleeds, nasal discharge, an abnormal or foul smell in the nose, and intermittent whistling with breathing. Long-standing large perforations may even result in a collapse of the nose, referred to as a saddle-nose deformity. This creates both a functional and aestheitic problem for the patient. There are many causes of a nasal septal perforation. One of the more common causes is nasal trauma. This may be the result of a blunt facial injury, or simply excessive nose picking. Iatrogenic (caused by prior medical treatment) causes of septal perforation include: prior nasal surgery to repair a deviated nasal septum as well as nasotracheal intubation or placement of a nasogastric feeding tube. Infectious and inflammatory disorders, such as tuberculosis, syphilis, Wegener’s granulomatosis, and sarcoidosis, must always be considered in the differential diagnosis. And lastly, abuse of nasal inhalants such as over the counter decongestant nasal sprays or illicit drugs like cocaine can lead to loss of blood supply to the nasal septum, with resultant perforation and collapse of the nose. There are two ways to repair a nasal septal perforation--the closed approach or the open approach. The open approach requires a small, well-hidden incision underneath your nose. 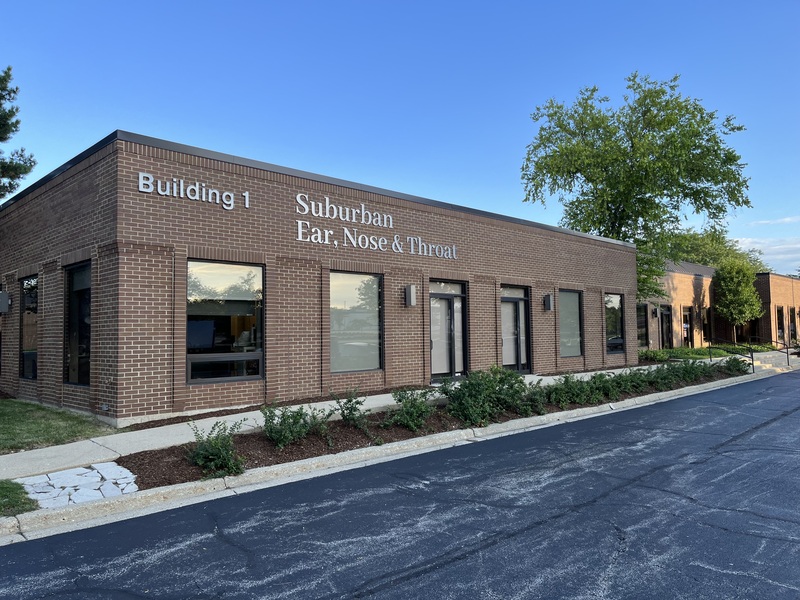 Your physician at Surburban Ear, Nose, and Thoat will determine which approach is most appropriate for you. The goal of surgery is to rotate healthy tissue from inside your nose over to the perforation so that it is effectively “patched.” Generally, the smaller the perforation, the higher the success rate. 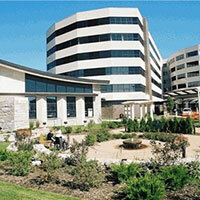 This surgery is done under general anesthesia, and you will be discharged home on the same day. Your nose may be packed for a period of time, usually 1-2 days. In addition, some splints will be removed from inside your nose 1-2 weeks after surgery.